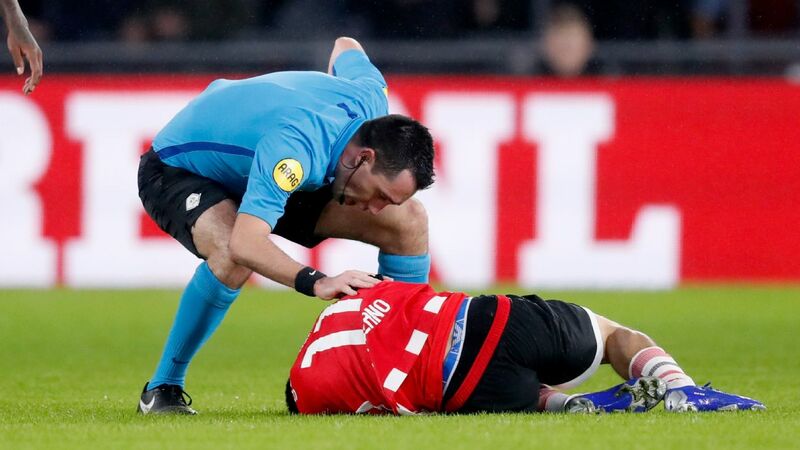 PSV Eindhoven winger Hirving "Chucky" Lozano has said if he played in MLS in the future he would not see it as a step down in his career, although he admitted that, if he had to leave Europe for any reason, he would prefer a return to Mexico. 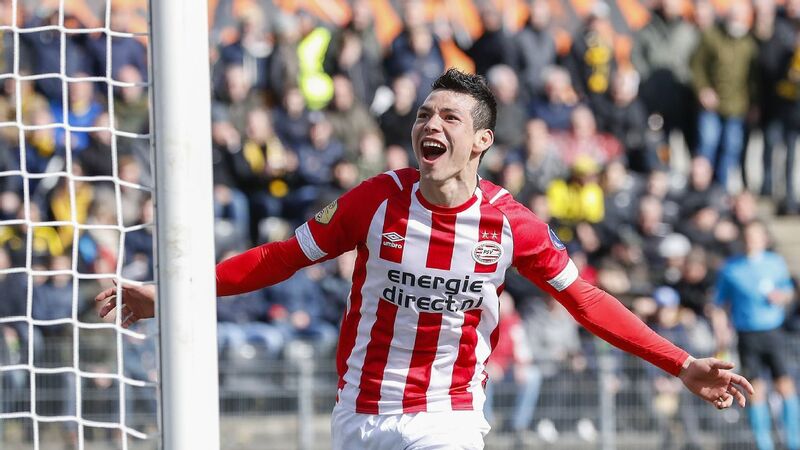 Lozano, who made his Mexico national team debut in 2016, helped PSV to win the Eredivisie in his first season in the Netherlands, and finished as the team's top scorer that year. 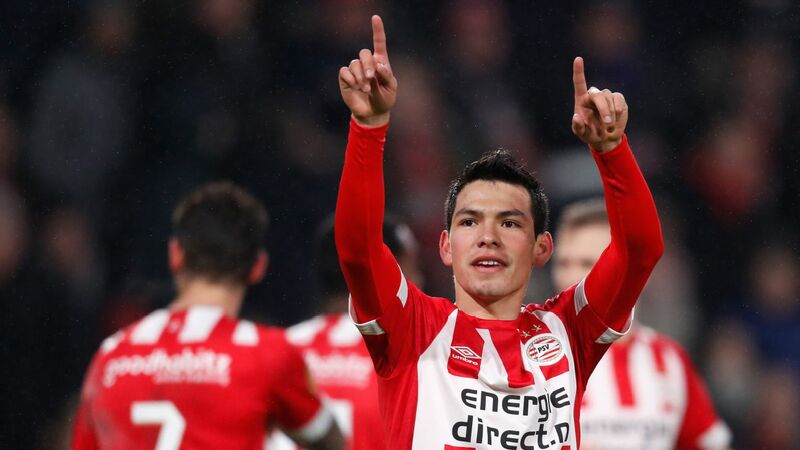 Lozano, along with fellow Mexico teammate Erick Gutierrez, has helped keep the club in first place this season, currently ahead of rival club Ajax. With his European career currently going so well, Lozano admitted talk of a hypothetical move made it hard to single out any particular club for the future, especially with regard to leaving Europe. "I would not rule out MLS, right now things are going well for me here though. I am young and I hope to have a long career here," the 23-year-old told ESPN. "Hopefully that would be a long way away, although no one knows what the future holds. I would never rule it out, although [if I did have to leave Europe] I would lean more toward a return to Mexico." Lozano, who signed for Pachuca age 11, admitted he was a fan of Chivas growing up. With Pachuca, though, the Mexico City native made his mark, scoring the winner for the club against Club America in Estadio Azteca on his Liga MX debut in February 2014, and then helping them to the league title in the 2016 Clausura before getting an international call-up in February 2016. 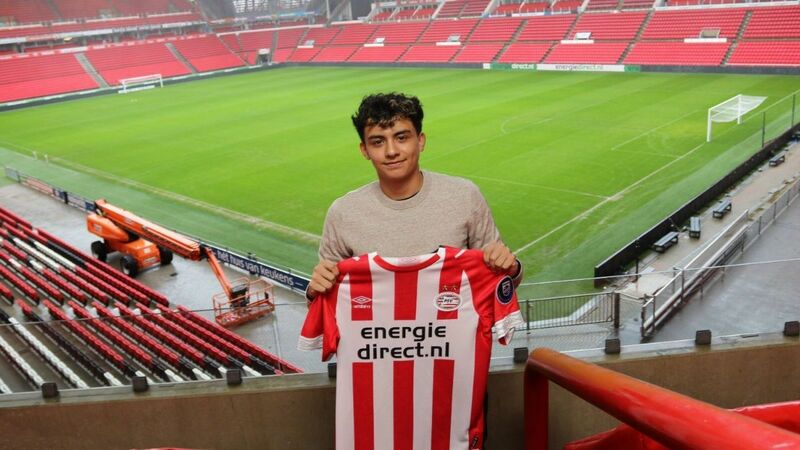 He moved to PSV in the summer of 2017. "All the Liga MX clubs are good and [if I had to return] I would opt for the one that would be the best option for me," he said. Lozano, who said it was always his dream to play in Europe, added he would love to sign with a club in England or Spain someday. "I like both leagues and I would not rule out either one. I would love to play in both [Premier and LaLiga]. It would be great if something really nice were to happen and then I would take the decision that was best for me and my family. "But I have a way to go. I have to see what will happen in this season. I always try to think about what would be best for my family and for me. The rest is a long way away, but those would be my main reasons [in any decision]," he said. "To be here, to be improving, to have this dream for my future and to try to be the best I can be - and yes, I am aware that this was a big jump for me. All I can do right now is to live in this moment. The future, it will come and I have faith that it will be good. But right now I am living each day in this moment." Lozano admitted that the level of players he has faced over the past year and a half in Europe, has been better than those he faced in Liga MX, but at the same time he said he felt a club like his former team, Pachuca, could hold their own in the Dutch league. "Pachuca would not finish poorly [in the Eredivisie]," he said. "When I was there we had a great team, with very talented players. We won the league and CONCACAF and I think the team would do well in this league. There are, of course, differences. 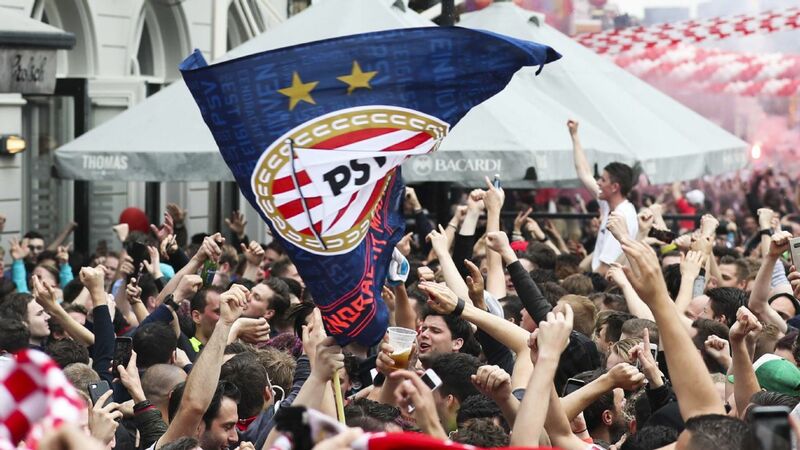 This is Europe. I have learned a lot here and it has gone well for me." Regarding the Mexico national team, Lozano said he doesn't think it will be easy to qualify for the upcoming World Cup, but trusts new manager Gerardo Martino will be the key piece in the puzzle that puts Mexico up and over past obstacles. He singled out younger players such as Real Betis winger Diego Lainez, who formerly played at Club America, as being very important in the process. "Lainez is an outstanding player, of the little bit I have seen," Lozano said. "He needs to be given a chance and hopefully he can take full advantage of it. I see a great future for him. Recently a lot of young players have joined the national team and it will help." Lozano also defended criticism of West Ham forward Javier "Chicharito" Hernandez, who has seen limited playing time with the Hammers this season. "Chicharito is an exceptional player, he has played at big clubs and there will always be room for players who are passionate about the game. I do not know whether the criticism is merited or not, but his numbers speak for him. He is a great players and a fabulous human being," Lozano said.